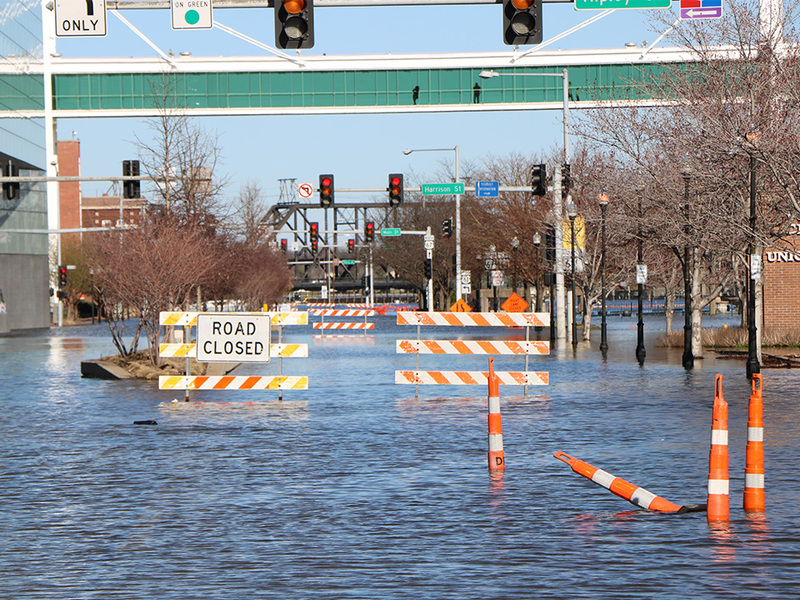 On April 11th, 2019, Iowa Governor Kim Reynolds signed a disaster proclamation for Scott County as one of several Iowa Counties impacted by flooding. That proclamation means that grant assistance and case management services are available to impacted residents for needs including: auto and home repairs, clothing, food and emergency housing. Individuals and families must meet income eligibility guidelines to qualify for the Iowa Individual Assistance Grant Program. There are no income eligibility guidelines for case management assistance. Find full information about Assistance Grant Program.